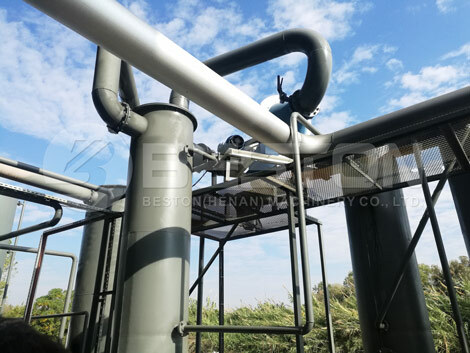 The Turkey customer purchased the biomass carbonization machine from Beston Machinery to dispose of sawdust. It is a high efficiency machine that can turn sawdust into charcoal. 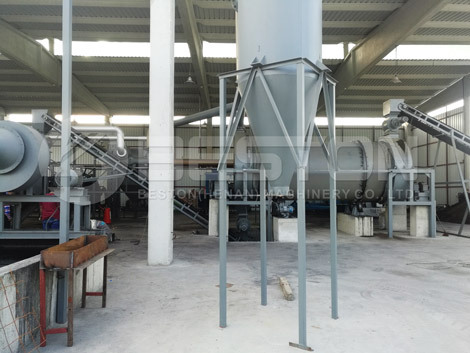 The machine can be used to dispose of all kinds of biomass waste, such as sawdust, Coconut shells, olive shells, palm shells, bamboo, etc. According to customer’s demand, we arranged professional engineer to help customer to install the machine. 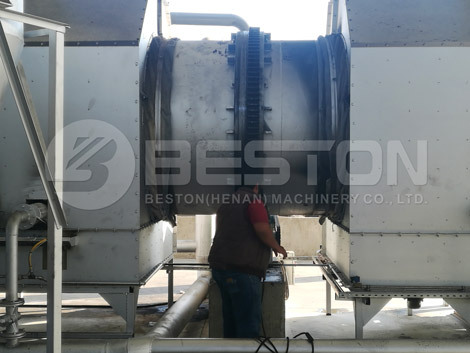 Through delivery time and installation service, the customer gave us highly appraisement: “Beston Machinery is a reliable cooperator.” Meanwhile, the sawdust carbonization machine in Turkey can reach the EU standard. Therefore, customer is satisfied with our machine. BST-05, BST-10, BST-20, BST-30 are our hot sales models. 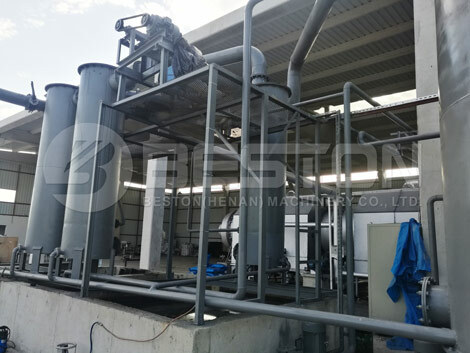 If you want to invest the carbonization machine, contact us.